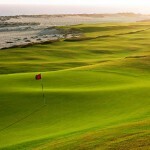 Everything is in harmony on this golf course located on the Tourist Corridor. 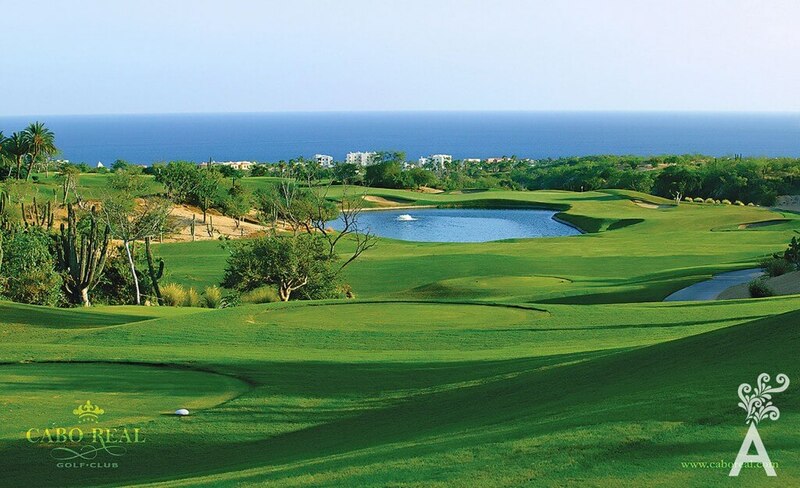 The design is integrated into the peninsula surroundings and makes the most of the desert tones, the rolling hills, the blue sea and the majestic mountains. 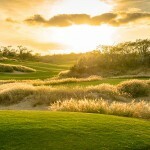 Cabo Real offers a fun environment with hole locations that are favorable for players of any level.